No matter your chosen decor, our craftsmanship never goes out of style. 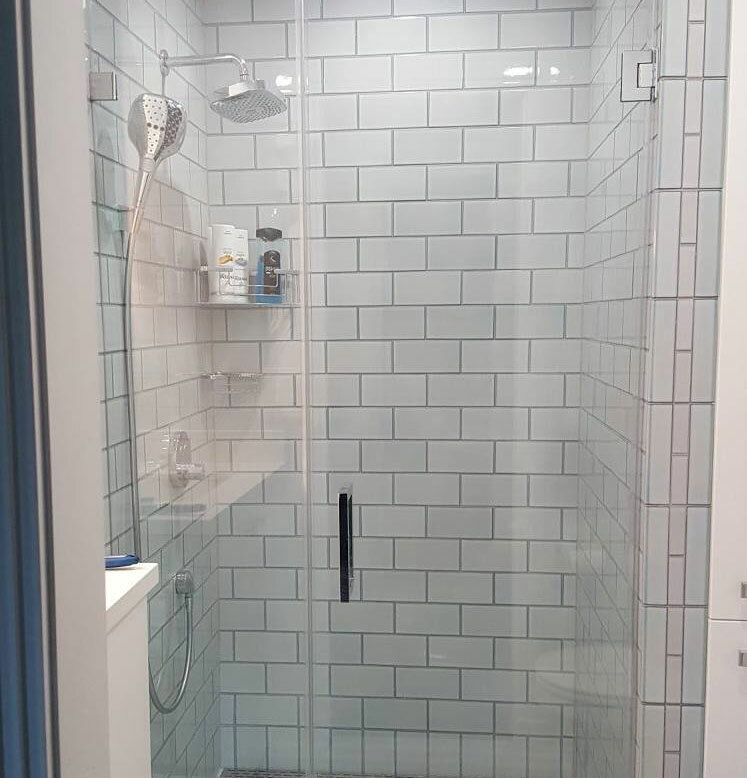 Every shower we install comes with a lifetime guarantee against leaks. We use the Schluter Kerdi and the Laticrete Hydroban Backer Board systems with an integrated drain. They are the perfect solution for curved surfaces, shower benches, curbs and niches where leaks normally develop. By using a surface membrane, we eliminate those possibilities. The tiles are applied directly over the membrane. This way, every drop of water that hits the surface of the tile goes down the drain. We have been installing surface waterproofing since 1998, and have developed an expertise in its application. We use old school traditions combined with modern materials. Those lessons learned at the hands of masters are kept sharp with education courses given by trade associations and manufacturers. Keeping abreast of the latest technologies and advancements allows us to produce the best bathroom possible. It has been our great pleasure to give back to our community. 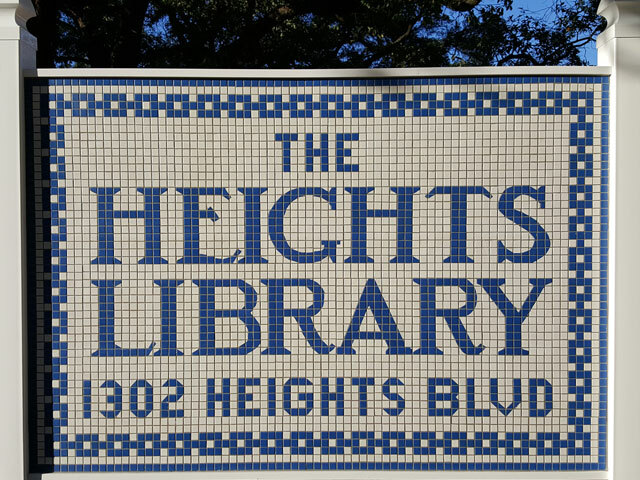 Designing, building, and donating the new Heights Library sign added historical grace to our neighborhood. When the folks from Barkitecture asked for a dog house, how could we refuse? 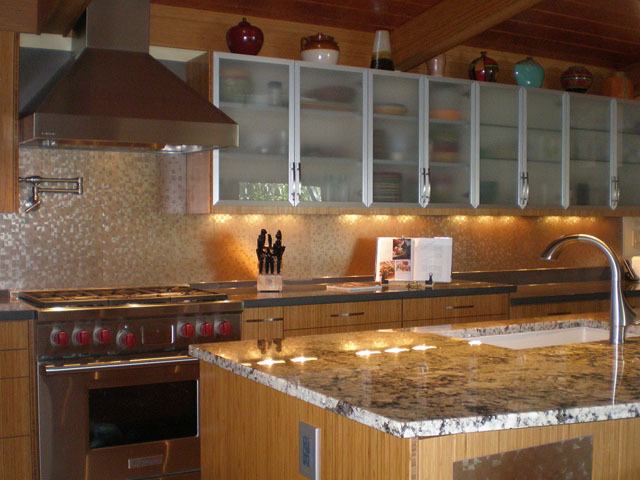 Interested in remodeling your kitchen or bathroom? Give us a call today. We offer nothing but the best quality craftsmanship, expert designs, and guaranteed satisfaction. Coming from a heritage of tradesmen, experienced mentors and a family which values hard work are the building blocks on which we rely on to this day.